All dental services under one roof! 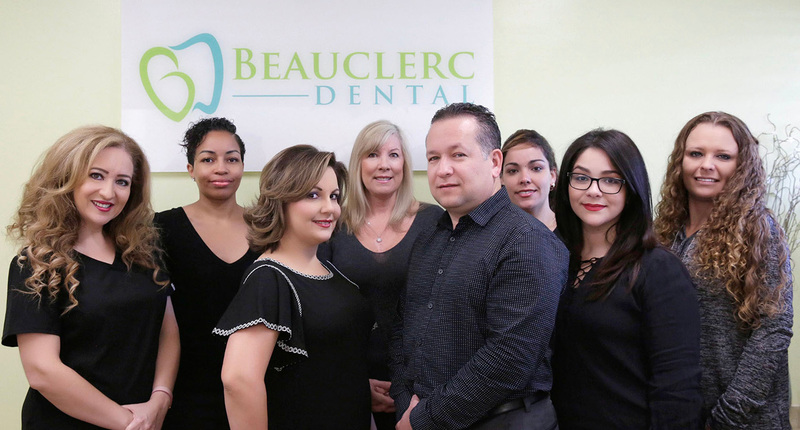 "Creating Life-Changing Smiles Every Day"
At Beauclerc Dental, Dr. Yunior Molina, Dr. Annette Lorenzo, and their experienced and compassionate dental team take pride in delivering an exceptional patient experience. 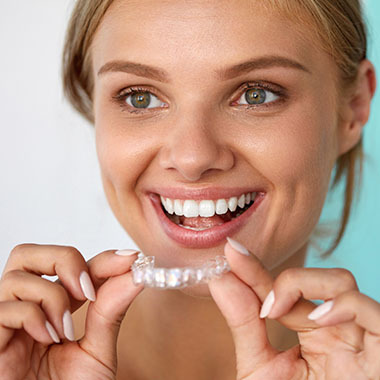 As a Multi- Specialty Dental Office in Jacksonville, Beauclerc Dental provides a full range of the latest dental services including : Dental Implants, General & Cosmetic Dentistry, Pediatric Dentistry, Orthodontics and Facial Rejuvenation procedures. Our goal is to provide exceptional, patient-oriented dental care to the adults and children of our community. 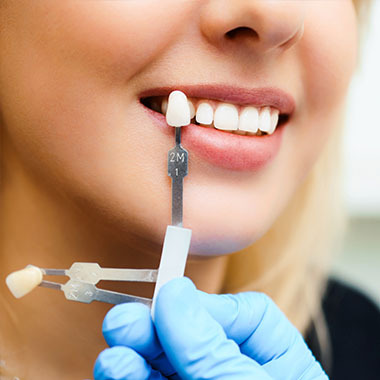 At Beauclerc Dental, we utilize the most advanced and effective sterilization techniques and use the latest diagnostic technology to deliver precise care. 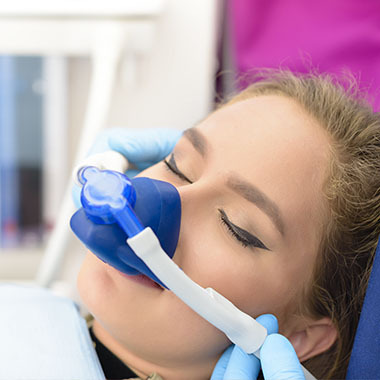 In addition to our comprehensive range of dental services for the family, we perform leading-edge procedures, including Laser treatment, Teeth Whitening, Snoring & Sleep Apnea, Bruxism, and TMJ therapy. 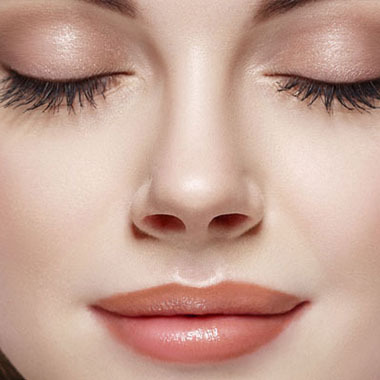 We can also help adults to achieve a smoother and more youthful facial appearance with Botox and Dermal Fillers. 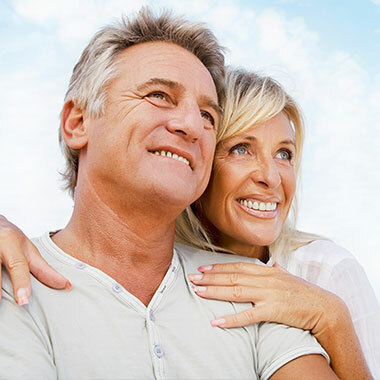 At Beauclerc Dental, we welcome patients of all ages for care. To help accommodate your busy schedule, our conveniently located office is open Monday through Fridays, offering early morning through evening appointments. We also offer complimentary consultations as well as second opinions to patients who are considering treatments. Our office accepts the majority of insurance policies and offers interest-free financing with customized payment plans to suit your particular budget. Give yourself the gift of a beautiful smile, Call Now! To help you understand more about our office, we have included brief descriptions of some of our most common services. 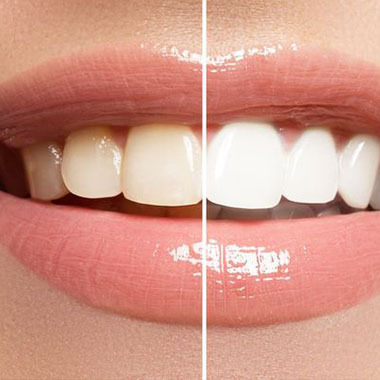 Thanks to advances in modern dentistry, teeth that have been affected by a range of imperfections or ones that have sustained damage from trauma or dental decay, can be restored to produce naturally beautiful and functional results. 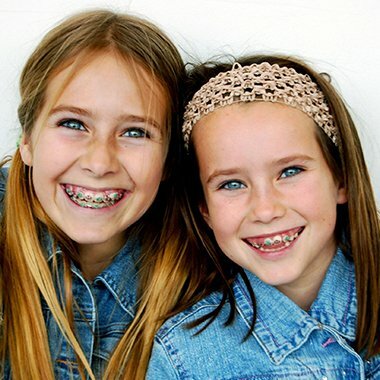 Most problems involving the alignment of your child’s teeth and the growth of their jaws can be identified by the time they are in the first or second grade. Designed to help the orthodontist service the growing patient demand for invisible , comfortable and convenient care. Also makes it easy for patients to smile with confidence during and after treatment. Bruxism and TMJ disorder are different conditions, but can be related to each other. Bruxism is the term for the involuntary, unconscious, and excessive clenching or grinding of teeth. TMJ disorder occurs due to misalignment of the joint where the lower jaw meets the skull. Bruxism can be a symptom of TMJ disorder, also known as TMD. Conversely, TMJ disorder can cause bruxism. If your dentist sees signs of bruxism during a regular exam, you might also have TMJ disorder. 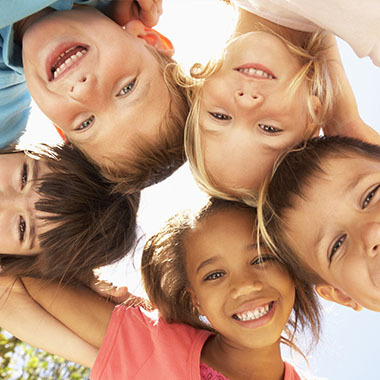 With an emphasis on establishing oral health habits that last a lifetime, we offer a comprehensive program of preventive care and closely monitor the dental health of our pediatric patients as they grow. Botox and Dermal Fillers treatments are the most commonly performed minimally invasive cosmetic procedure in North America. There is no question that Botox and dermal fillers are well-known for the aesthetic results they deliver in terms of smoothing wrinkles and replacing lost volume in the face.